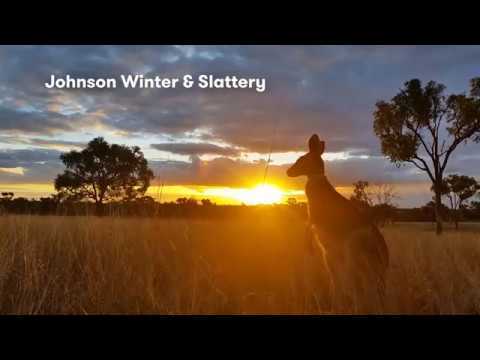 Find out why the top Australia law firm Johnson Winter & Slattery use iManage. Discover must-have best-in-class collaboration and productivity tools with Nuance Document Legal Solutions. 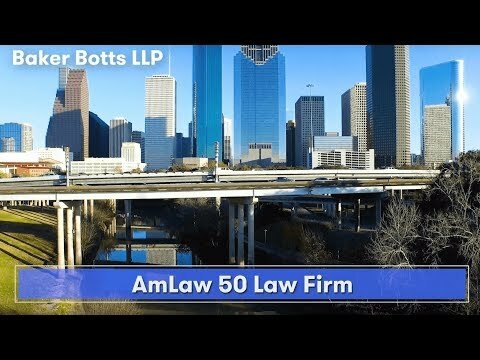 Find out why this Amercan top 50 law firm use iManage. 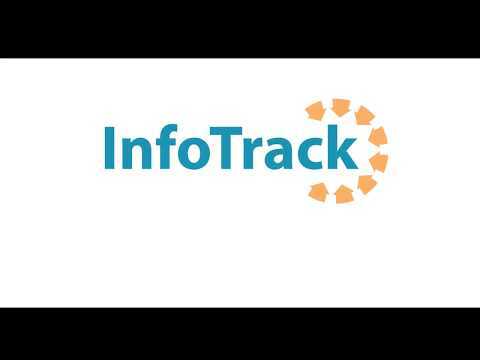 InfoTrack connects conveyancers directly to all the key websites used to perform conveyancing tasks including Land Registry Searches, Conveyancing Searches, SDLT Submissions, AP1 Transfers and more. 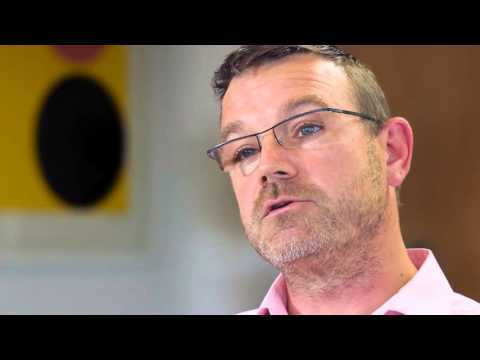 Pulsant's account manager Lloyd Thomas discusses the Pulsant sales approach, matching business needs with technology requirements to ensure the best solution is delivered and forms the basis of a collaborative, successful relationship. 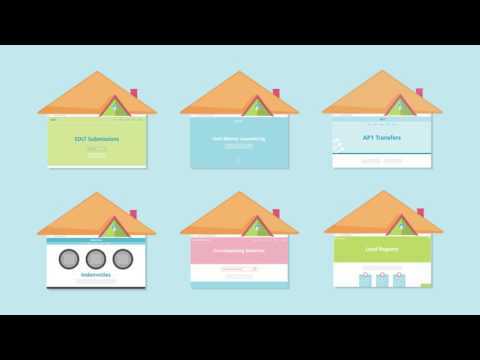 Pulsant uses its Business Unlimited strategy — a business-first approach — to deliver the best solution to its customers, based not only on their needs, but goals and the correct application of technology. 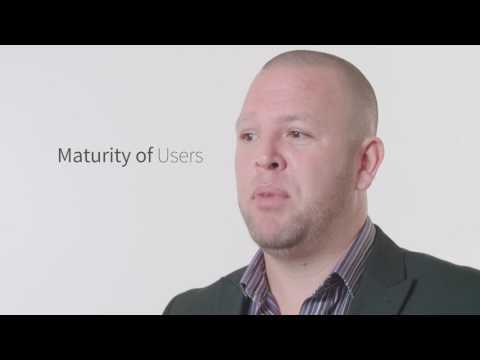 Chris Cowdry, solutions architect at Pulsant, expands on this approach and how it benefits customers. It’s not just the NHS and small businesses – everyone is vulnerable. We’re even seeing global enterprises with big security investments and dedicated security teams get infected.